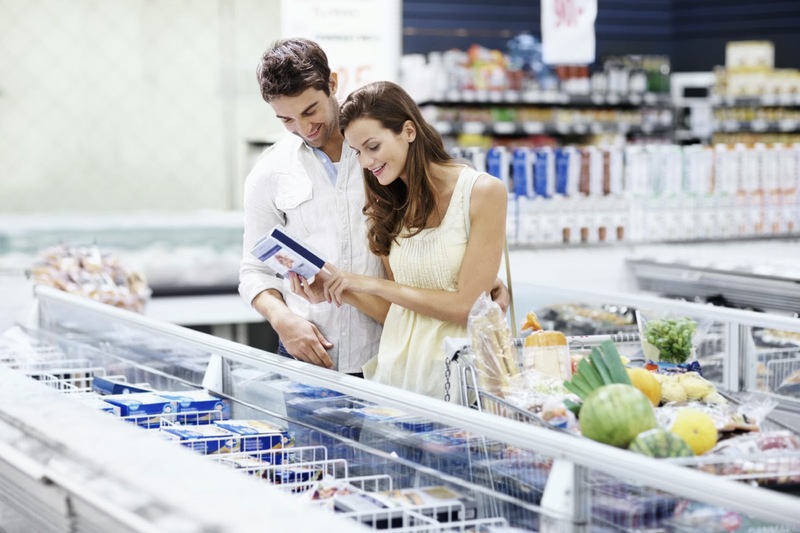 As part of the European Union integration process, unified laws and regulations on food labelling were agreed upon by the EU commission and the representatives of the member states. The EU Council and EU Parliament reviewed and debated on a new set of policies for submission. 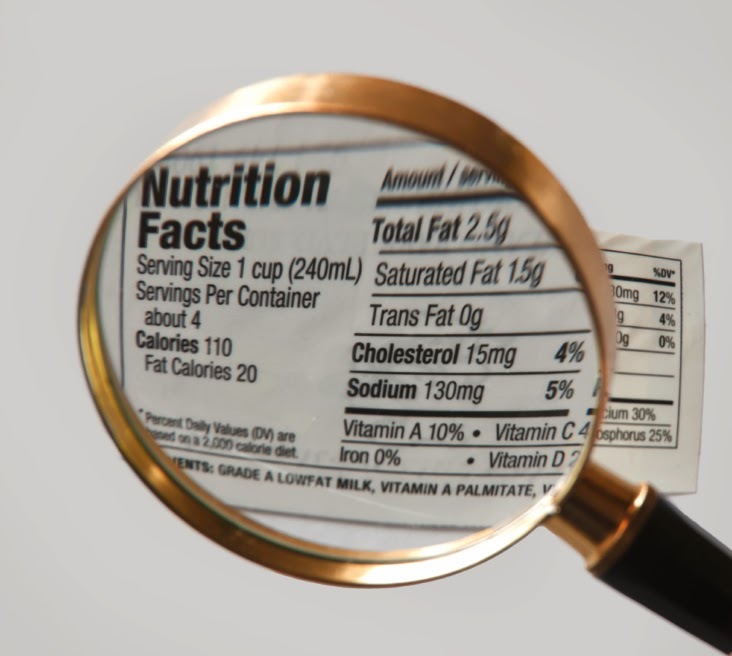 After years of discussions and amendments, a directive called Food Information Regulation (FIR) has been decided to implement the general food label requirements as well as mandatory nutrition labeling on December 2014 and 2016. FIR has been published in the EU Official Journal, which signals the start of the “transition process” of the current rules on food labelling. The main goal of the directive is to ensure the safety of the consumers by giving them accurate information on the composition of food products, guiding them to make right and healthy food choices. Several cases such as the Horsemeat scandal, in which horsemeat was found in pre-packaged food products instead of beef, prove that there is an alarming need for a harmonized European Food Law. It is part of the consumers’ rights to acquire honest information about the food they buy, eventually avoiding misinformation. The European Union is one of the largest single markets, and so many exporters are interested in doing business with them to meet consumer demands. Therefore, member states of the EU are not the only ones who will have to comply with this new set of rules and regulations but also the exporters. All pre-packaged food products including coffee, frozen foods, and the like must be labelled as stated in Article 11, Chapter 2 of the new legislation. It is crucial that they follow the requirements because failure to do so may result in the decline of orders and increase in cost. The EU community will be required to report yearly to the EU Commission to regulate the enforcement of these rules, ensuring that food labelling is effective and proper retail practice is available. According to Phil Dalton, head of Legal Impackt regulatory (a part of Sun Branding Solutions), the problems with the past regulation are the following: “…lack of consumer interest; too much information; confusing information; and poor presentation of information. There has been a huge debate and it’s been difficult to get a consensus on food labelling.”  The requirements of the new directive were developed to make labels more consumer-friendly, organized and understandable. They include: mandatory labelling obligations, minimum font size for all mandatory text, mandatory nutrition declaration, and clearer indication of allergens and country of origin labelling. It must be noted that the current regulation does not oblige companies to provide the nutritional information on their products. Food companies and other stakeholders still have the time to adapt and make the necessary arrangements and changes to comply with the FIR. Stakeholders will take on the challenge to make the information for the labels as accurate as they can. Being costly and time-consuming, they can rely to software solutions offering a Composition and Label management feature to meet the food requirements of the new regulation. Are you ready to adapt to the new rules of food labeling? How will the new law be beneficial to your customers? http://www.food.gov.uk/enforcement/regulation/fir/#.Uk6KMjUqbzk (accessed on October 4, 2013). http://www.hcda.or.ke/EU_general_food_law.pdf (accessed on October 7, 2013). http://www.cbi.eu/system/files/marketintel/2012_eu_legislation_food_labelling.doc_ta_adb_0.pdf (accessed on October 7, 2013). 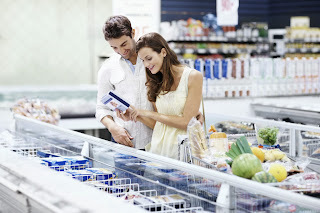 http://www.packagingnews.co.uk/business/time-is-ticking-for-eu-food-label-regs-analysis/ (accessed on October 7, 2013).